Accidents are hard to predict, hence why they are called accidents. Since they are hard to predict, it is best to always be prepared with a helmet while you're riding. While mountain bike helmets are beefy and bulky for added protection, road bike helmets are lighter and more aerodynamic but still highly protective. 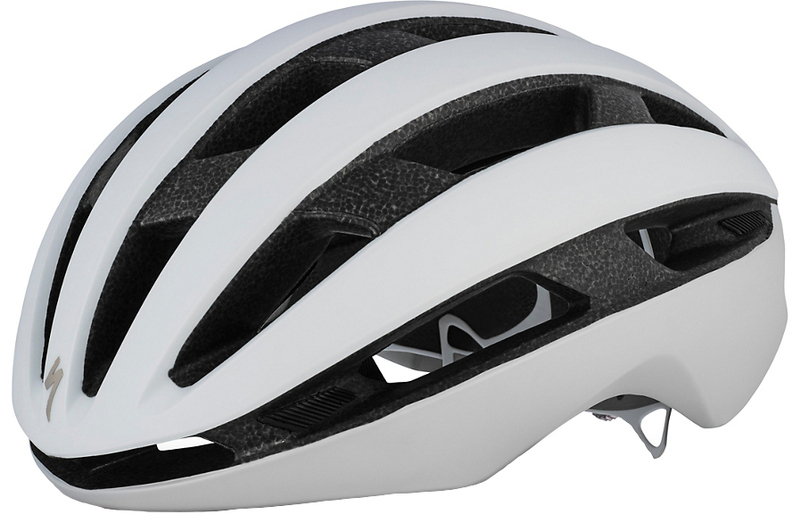 The Specialized Airnet Road Helmet is a highly ventilated, aerodynamic, and durable helmet. It features an ultra-light Mindset HairPort micro-dial fit system that has height adjustability so you can dial in the perfect fit easily. The 4th Dimension Cooling System provides a substantial amount of ventilation so you stay cooler in the warmer weather. A composite matrix internal reinforcement allows for larger vents. DriRelease Merino wool pads increase the comfort of the helmet while providing sweat and temperature management. 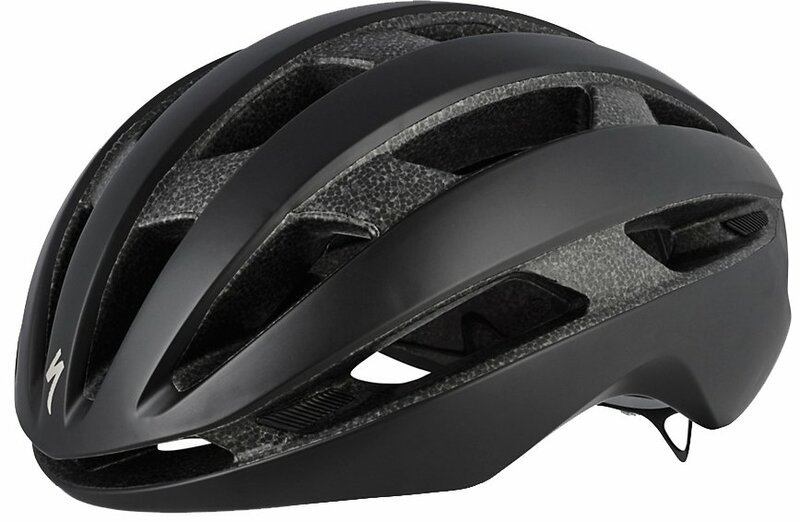 With reflective decals on the helmet, you can ride with confidence knowing you'll stand out in low-light conditions. 20 - 22" 21-3/4 - 23-1/4" 23-1/4 - 24-3/4"